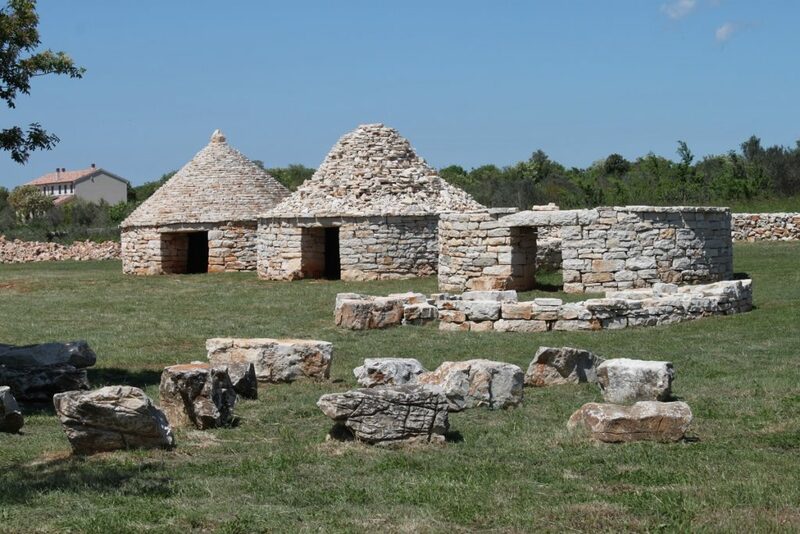 A visit to the Kažun Park, which was opened to preserve a special method of construction, the “kažun”, a one room, dry stone and mostly round structure with a cone-shaped roof. Their greatest concentration is in the southern part of the Istrian peninsula. There are more than 3000 huts in the vicinity of Vodnjan, and some in the northern and eastern parts. Kažuni were traditionally used as shelters for farmers and shepherds in remote fields, and for storing tools. In 1800, after 40 years of construction, 13 thousand golden ducats spent, as well as ten years of charity donations of its inhabitants, the church was consecrated on the feast day of St. Blaise. 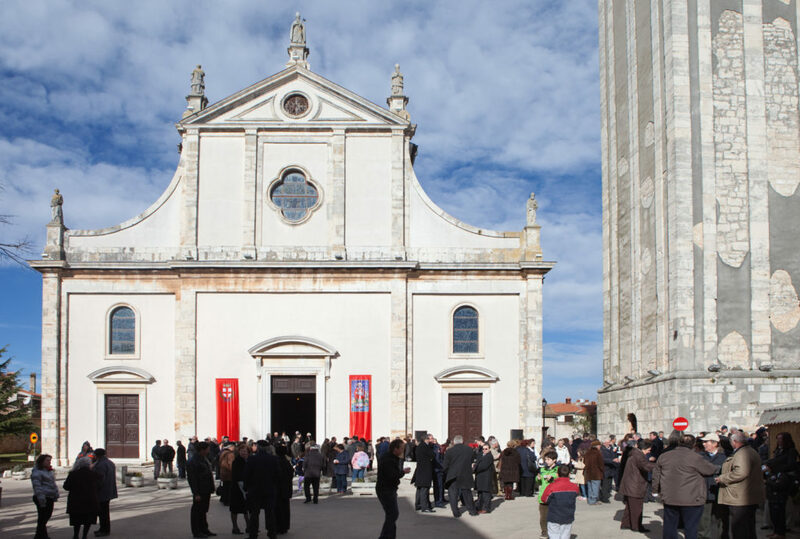 The parish church of St. Blaise is the largest parish church in Istria. Furthermore, it is the church with the tallest bell tower (62 m) resembling that of St. Mark’s in Venice. 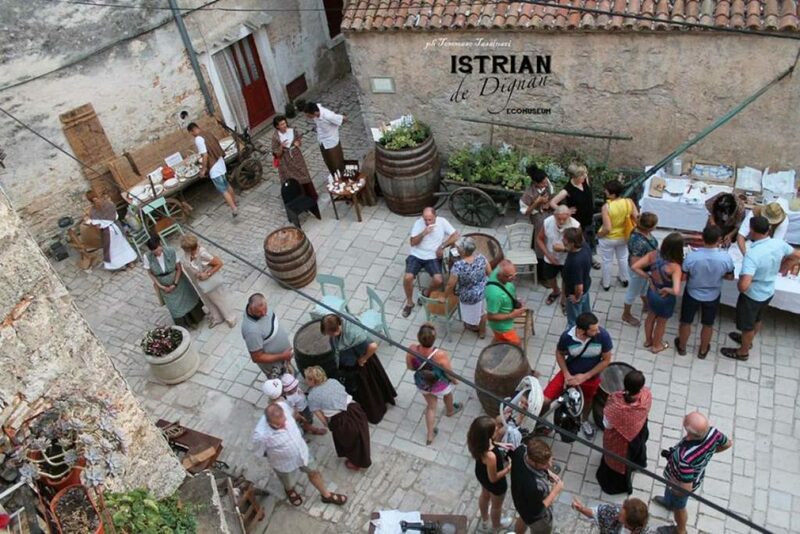 The Istrian de Dignan – Ecomuseum is a place where time truly stops. Through careful restoration of the spaces and the exposition of original items, tools and furniture brought by the community members, the museum will take you on a journey of traditional life. Lunch at Restaurant Alighieri in the city centre. 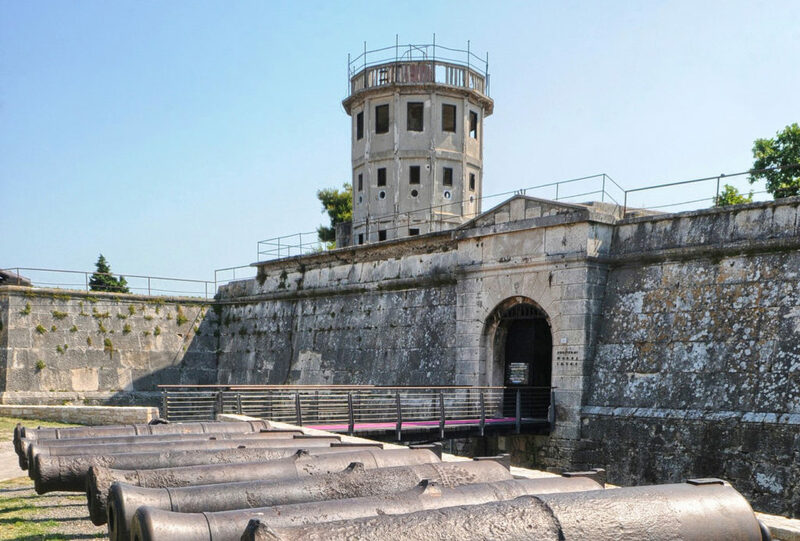 A historical programme wouldn’t be complete without a visit to the Historical and Maritime Museum of Istria, which has several departments, the Department of the history of Pula, Department of medieval Istrian history and the Department of modern Istrian history with adjoining collections. Participants will also visit the “Sacred Hearts” gallery and its UNESCO-heritage exhibition. 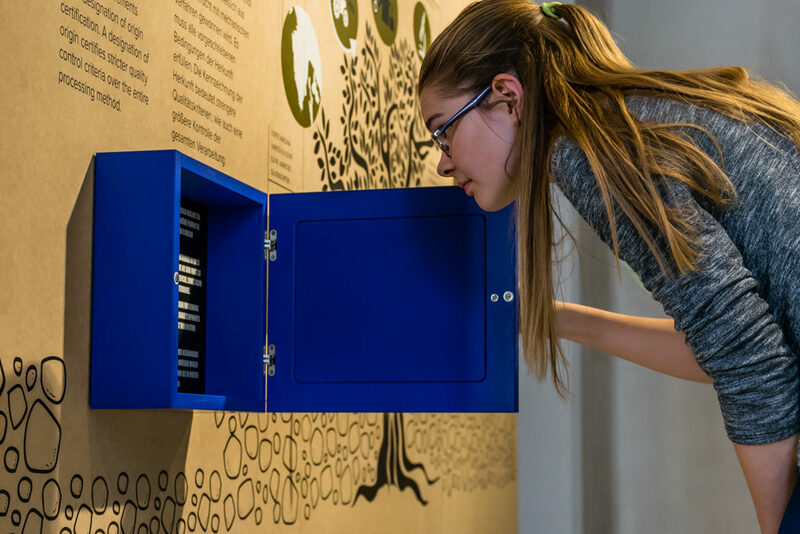 The history of olive oil, presented in the Museum Olei Histriae – The House of Istrian Olive Oil, where you will find out how the ancient Romans processed olive oil and how it is produced today. Discover all the aromas and tastes, as well as the chemical composition of Istrian extra virgin olive oil and learn how olive oil, combined with the Mediterranean diet affect our health.